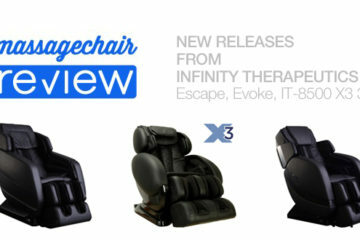 Ogawa the brand behind some of the most advanced massage chairs has just announced the release of the Ogawa Touch 3D. 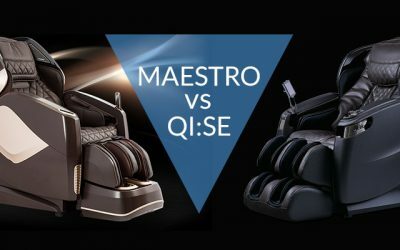 This the second chair released this year and looks to be another amazing massage chair to add to their ever-growing selection. 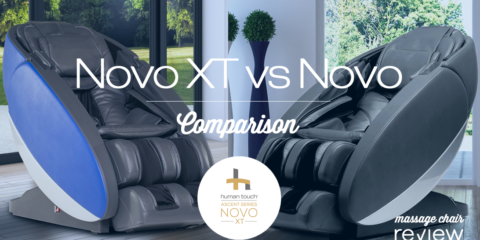 Ogawa has been making leaps and bounds with their innovative products. 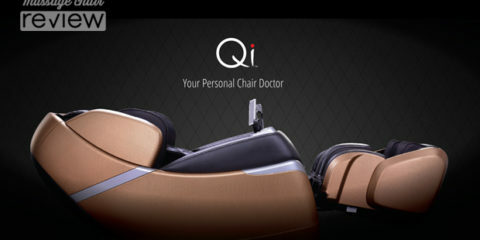 After the release of the Ogawa Refresh, and Ogawa Active, they released the highly popular Ogawa Smart 3D. 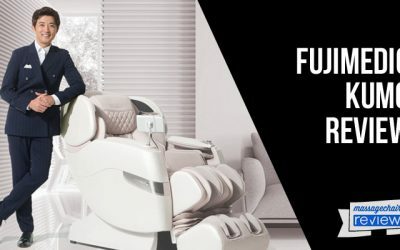 Now their newest addition the Ogawa Touch 3D looks to be another example of their mastery in combining health and wellness with modern day technology. The Touch 3D has technology that savvy consumers will already be familiar with. It has a True Ultra 3D massage roller with the humanistic and high quality design that consumers are learning to expect from Ogawa. 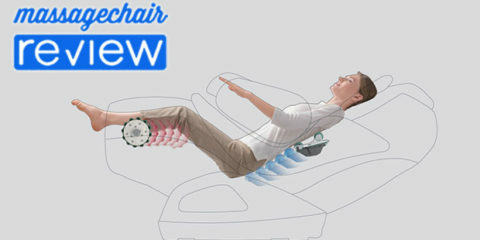 The 3D roller allows users to control the strength to fit their specific needs. 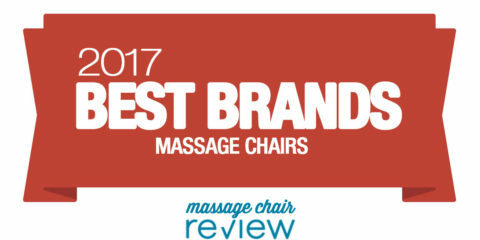 It seems Ogawa is designing and integrating massage technology that is of the highest importance to many consumers. 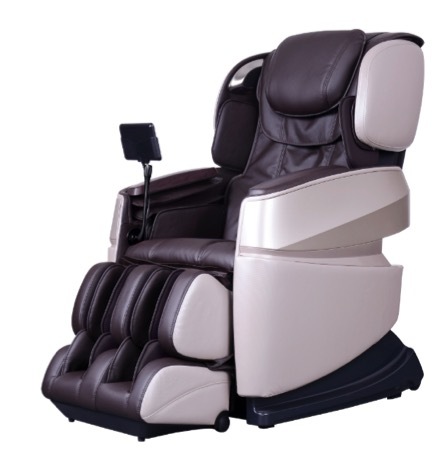 The Ogawa Touch 3D is the third 3D massage chair that’s been released in the last year. The Touch 3D joins the 3D lineup alongside the Evol and Smart 3D. 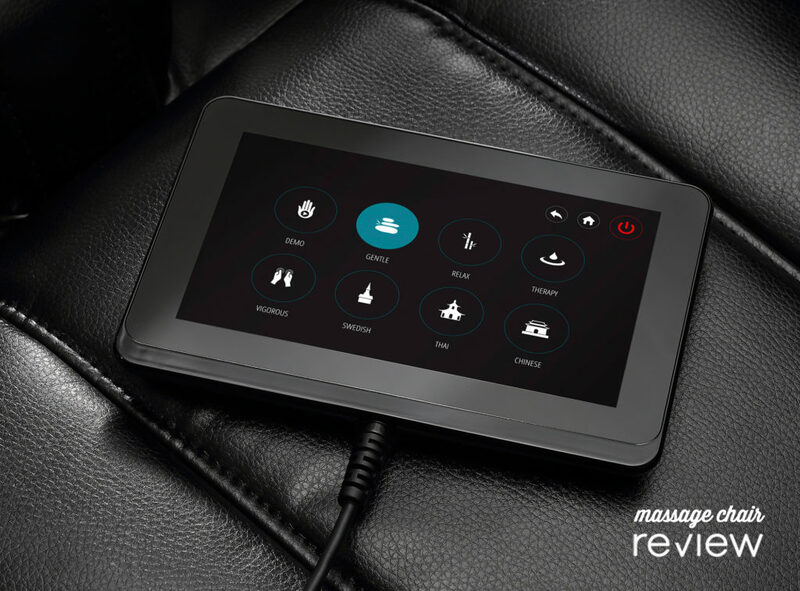 Another innovative feature on the Touch 3D is the touch screen tablet style remote. 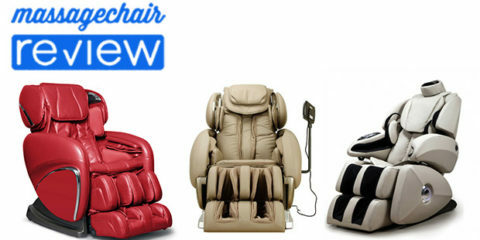 To help identify this chair against other models on the market, Ogawa wanted to include the importance of this feature in its name of the chair. Consumers have consistently communicated the importance of having an easy to use remote that isn’t overwhelming or confusing. The Touch 3D helps eliminate all of those issues and offers an easy to interface for users. 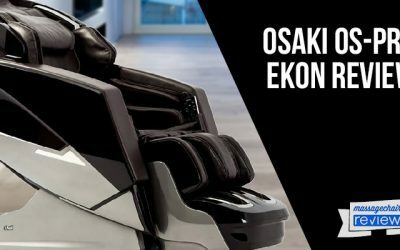 The newly released Ogawa Evol also comes with a Touch screen remote and this may be a new trend with Ogawa’s future products. The Touch 3D looks to come with a new age modern design. Playing on the success of the Ogawa Smart 3D the Touch 3D has a similar profile with a modern design and roomy yet comfortable interior. The Touch 3D however comes with an Ivory exterior and chocolate Brown interior. These color profiles help fulfill peoples taste for both lighter or darker in-home décor. 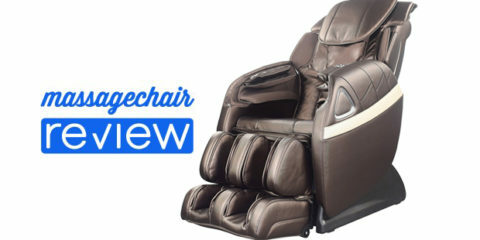 Aside from these advance features the Touch 3D will come with a full range of massage programming. 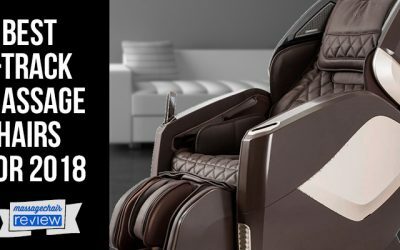 The chair has 8 automatic programs, 26 airbags for compression massage, foot rollers, lumbar heat, Bluetooth speakers, patented whyspersync technology for a quiet massage experience, zero gravity, and a self-diagnostic system. 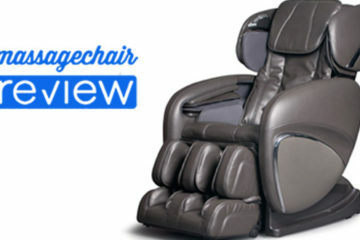 This chair will also be more affordable than many high 3D massage chairs with a pricing point around $5000. 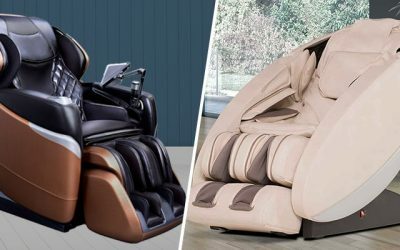 Ogawa seems to be researching and designing massage chairs to fit a wide variety of consumers needs and we’ll continue to update shoppers as quickly as we can. 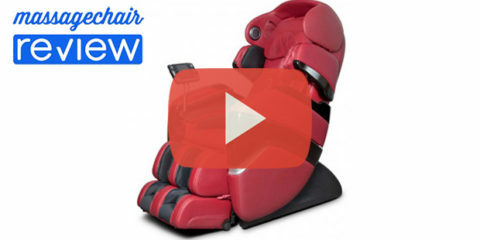 You can learn more about the Ogawa Touch 3D at Ogawa World USA.